Yellow Warbler male. Glacial Park, Ringwood, Illinois, June 2013. Photo courtesy of Wikimedia Commons. Yellow warbler female, Lord Stirling Park, Basking Ridge, NJ, September 2010. Image courtesy of Wikimedia Commons. Identification: This is the only all-yellow bird that comes to Pennsylvania. It’s very small, with a rounded head and beady black eye. Males have rust-colored streaking on the breast, while females and juveniles tend to be a more muted yellow. Its beak is pointed and somewhat long for a warbler. Its appearance varies by region and season. It has recently received a new Latin name, so books may show a different one. 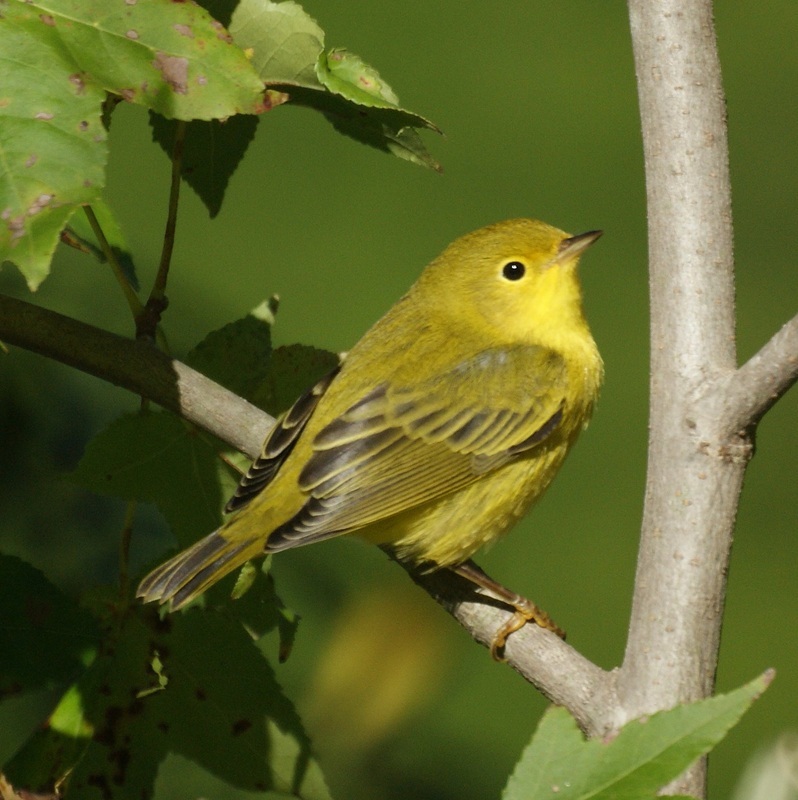 Behavior: The Yellow Warbler is an active bird, foraging in trees and shrubs to glean insects. During breeding season the male may perch on a treetop and sing. When parasitized by the Brown Cowbird, the Yellow Warbler will build a new nest right over the cowbird egg. Reportedly some nests accumulate several tiers! What brings it to the SBG? 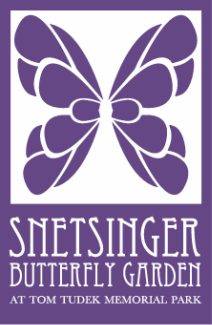 Food, cover, and nesting sites. 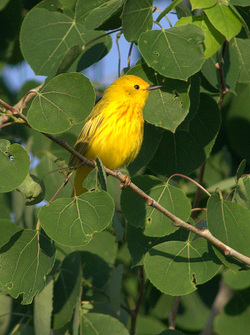 The Yellow Warbler consumes a mostly insect diet and the native plants at the SBG attract numerous insect species. Its most preferred nesting site is a branch in a willow tree, but nests have also been observed in hawthorn, dogwood, and raspberries among others. Open woodland and old fields (like SBG) are characteristic habitats. In Summer 2014 a pair was observed in the center of the SBG habitat; though the nest was not discovered, it is likely that the pair was nesting. Spring, summer, fall. The Yellow Warbler migrates to the Caribbean and northern South America for winter.